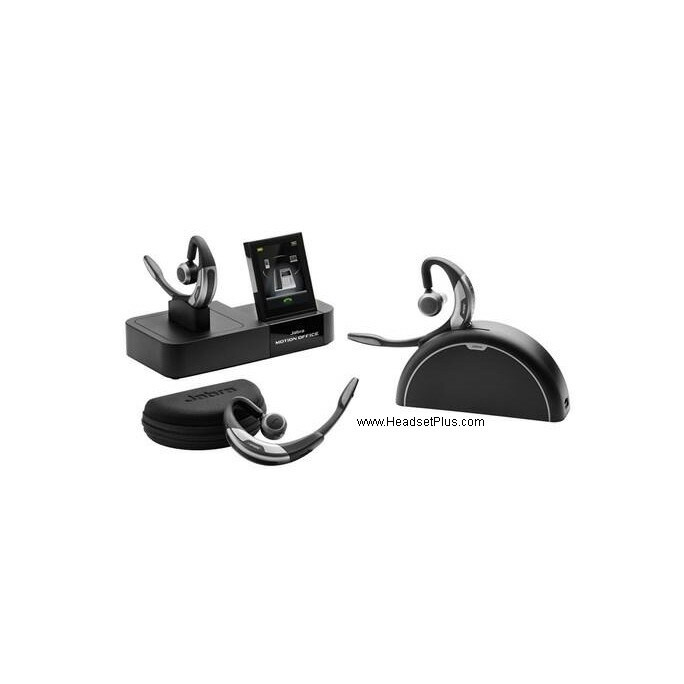 Multiple device connectivity allowing phone calls from desk phone, computer, and cell phone. Talk time up to 8 hours. 360 hours standby time. Wideband Audio with HD Voice. Hi-Fi Audio Streaming -Stream music, featuring A2DP allow you to stream music. 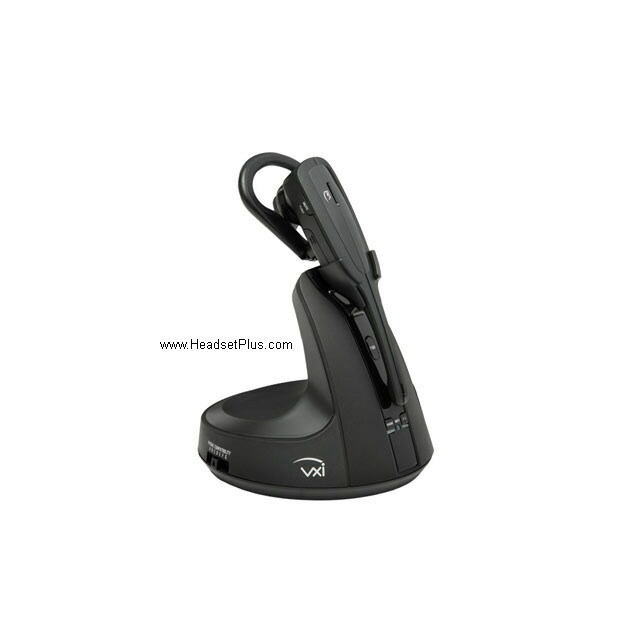 Power Saving - Automatically enters power nap mode with Jabra Power Nap Mode, you can now leave your headset in the car or on your desk for days and still have it ready when you are. Your device automatically goes into sleep mode when inactive. SafeTone and Peak Stop Technology - Enhanced hearing protection Jabra SafeTone includes Jabra PeakStop and Jabra IntelliTone, the enhanced hearing protection technology. 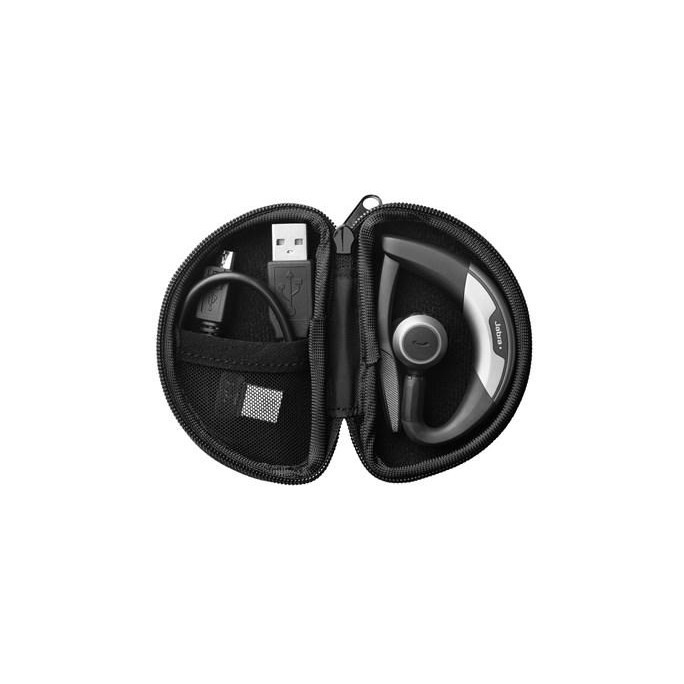 Jabra PeakStop technology eliminates potentially harmful loud or tones. 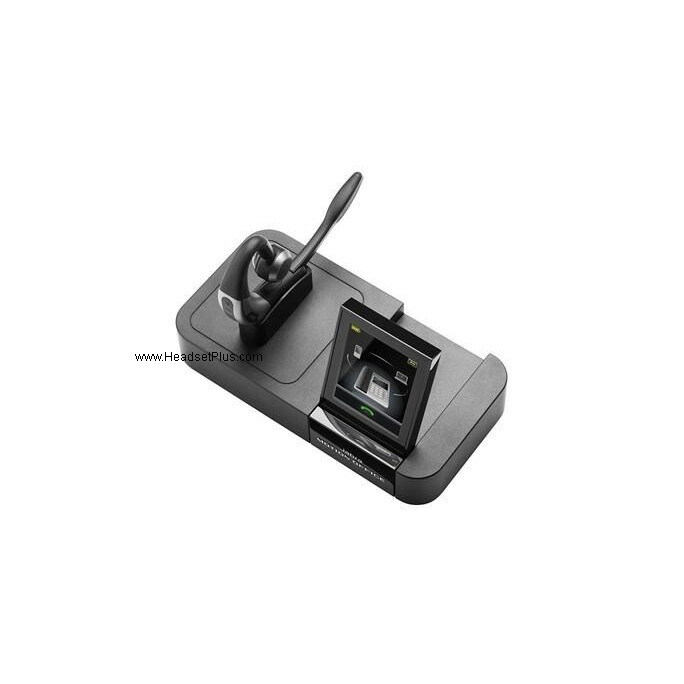 Near Field Communication technology (NFC) makes it easy for your Jabra device to instantly connect and interact with phones, tablets, and interactive tags. It requires no more than a simple touch. Just tap the phone and the Jabra device together and you are ready to talk or stream your music. 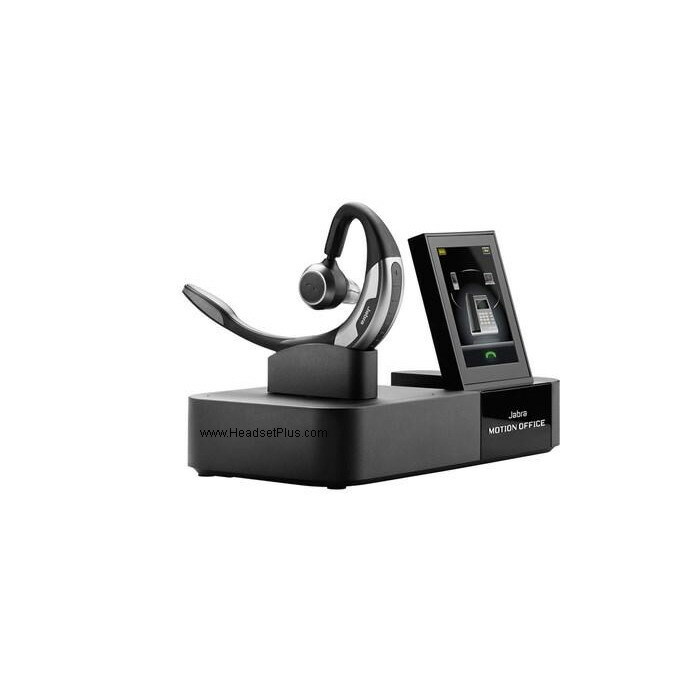 Tap-To-Connect - Connects devices with a simple touch Near Field Communication technology (NFC) makes it easy for your Jabra device to instantly connect and interact with phones, tablets, and interactive tags. It requires no more than a simple touch. Just tap the phone and the Jabra device together and you are ready to talk or stream your music.